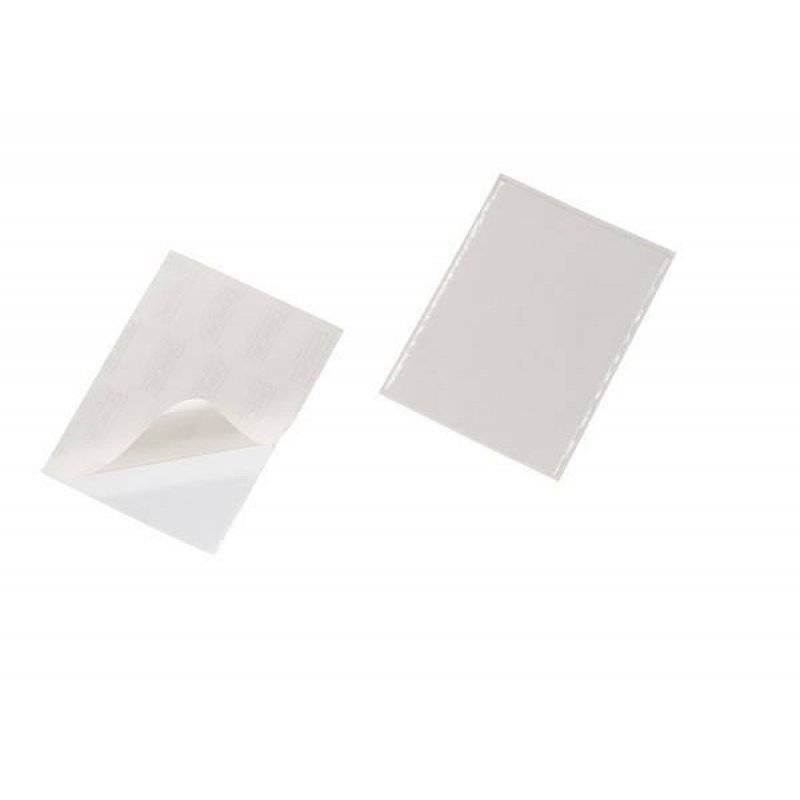 High quality A5 self-adhesive pockets which opens at the top. 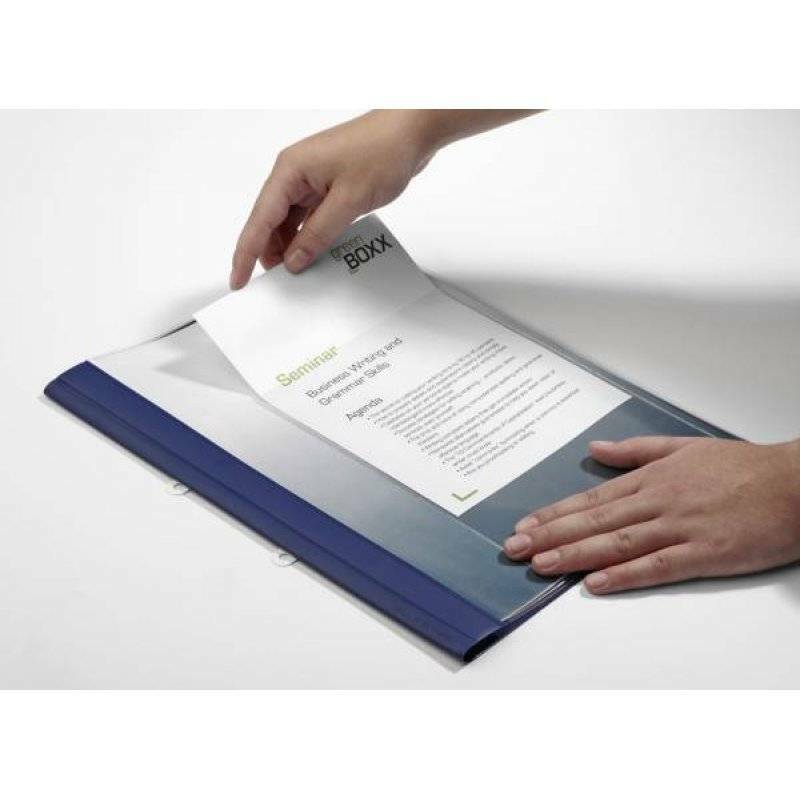 Use to display a title page on the front of files and folders. 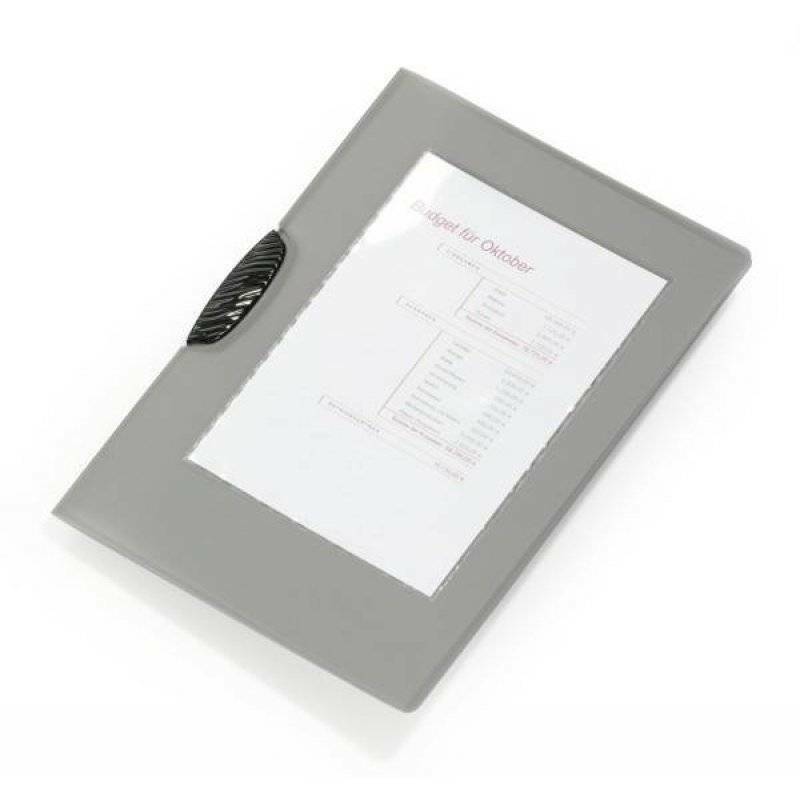 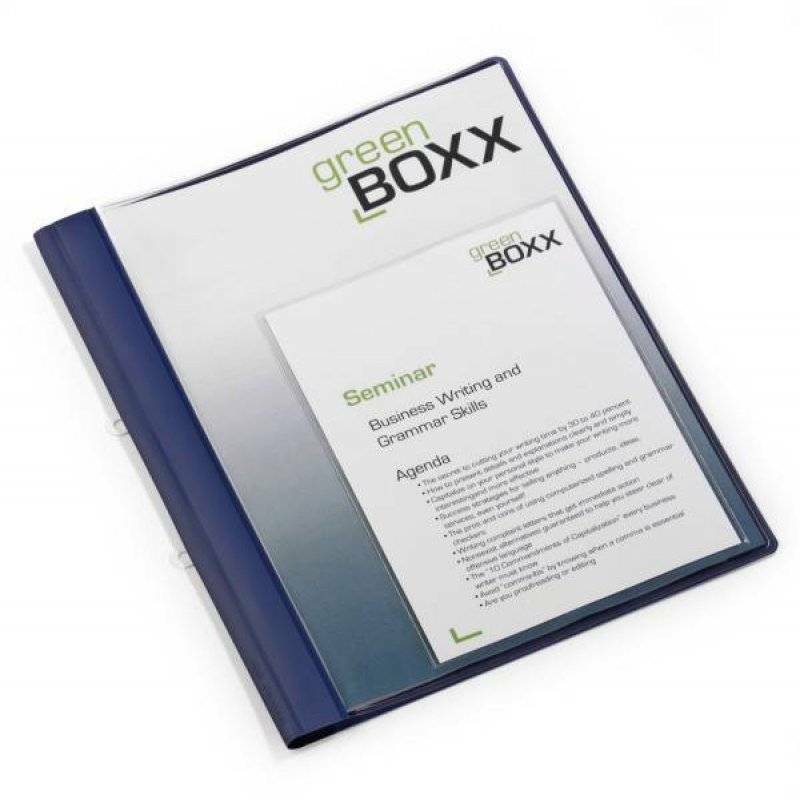 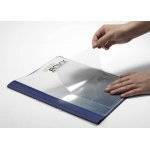 Also ideal for presenting loose papers on notice boards etc or for storing documents in files, folders and ring binders.